WordPress backup plugins are becoming a saturated market in the WordPress industry, but they’re all different in their own little ways. 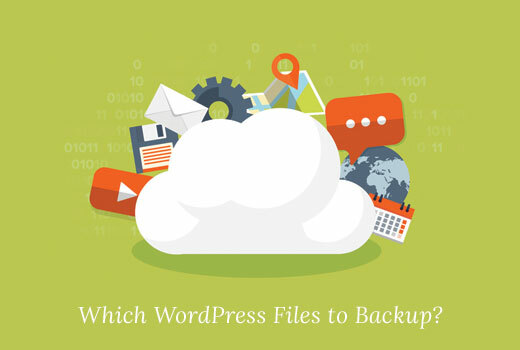 Some back up your site automatically while others let you create manual..
Often we get asked which WordPress files should I backup? 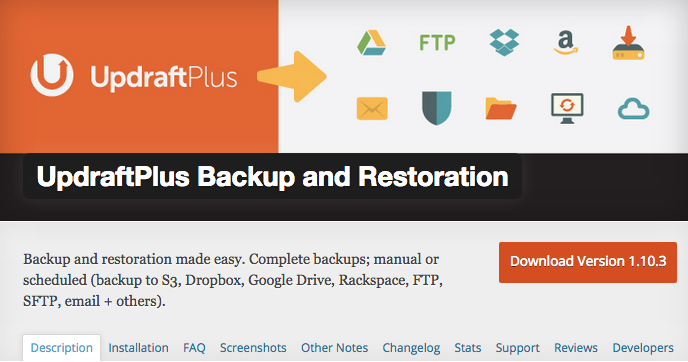 Having an up to date WordPress backup protects you against unexpected server failures and hacks. However you don’t to backup every file if you don’t..
No matter how many times you read about it on the web, you just haven’t got around to backup your WordPress website, despite all the hours you’ve put into it. There are tons of reasons for you not backing up..
WordPress is a platform you hear a lot about and the first thing that comes to mind is blogging. It really is a great platform to do your blogging especially if you are a beginner. You don’t have to do a lot..
Do you want to create a time machine for your website? Having an automatic cloud backup of your WordPress site is the first step in securing your website because it gives you the option to revert changes..
Have you ever lost your WordPress site? Or have you just lost your WordPress site? Perhaps you fell victim to a malicious hacker. Perhaps your website just broke after installing a faulty plugin, theme or..
Moving your site to a different server, or to a different kind of WordPress installation, can be a time-consuming nightmare if you don’t have the right tools. 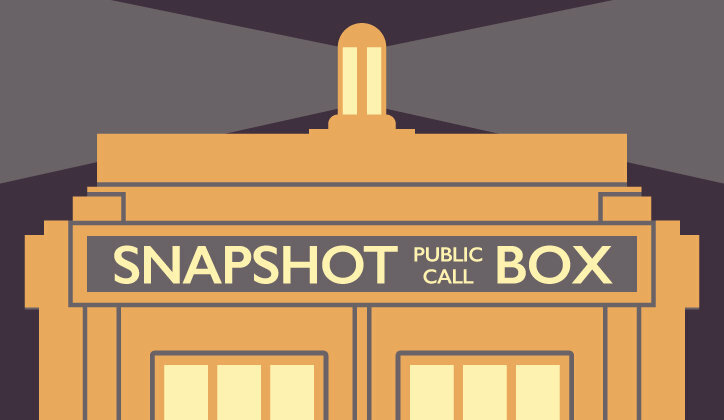 But with our Snapshot plugin, the experience is.. The importance of making regular WordPress backups should already be clear to any WordPress user. The question of where is the best place to store a WordPress backup may still linger. There are different.. According to a recent survey by CodeGuard, 22% of the WordPress users who participated hadn’t been trained at all in WordPress backup and had “no idea” how to do it. Before you pour hundreds of hours into.. 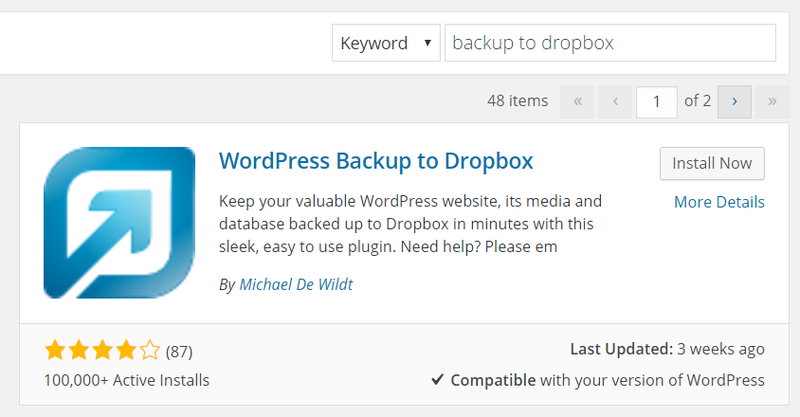 Whether you have been blogging for a while or just starting out with the blog, there is one thing that you absolutely must do to maintain your sanity: backup your WordPress installation. 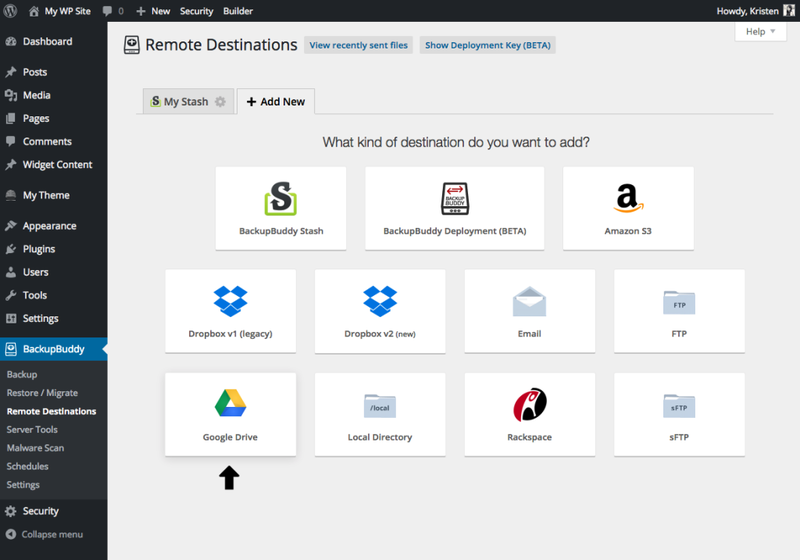 Considering..
BackupBuddy 6.0 now includes Google Drive as a new Remote Destination option for your WordPress backup storage. In this post, we cover how to set up and use Google Drive with our BackupBuddy, our WordPress.. Your WordPress database contains every post, every image, and every setting that you’ve configured on your website, which means if your database is corrupted or erased, you could lose everything. 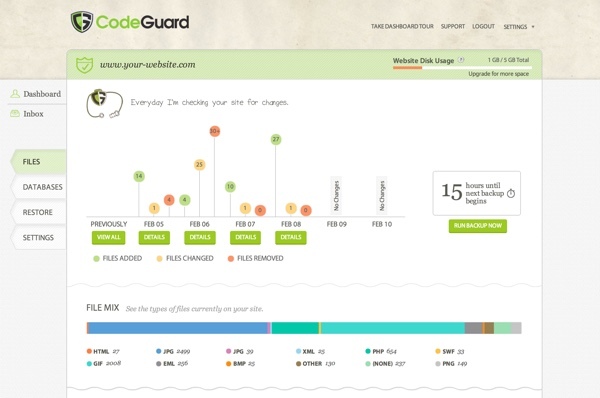 And if you..
CodeGuard is an automated cloud-based backup service for websites and databases, and it’s well suited to securely backing up your WordPress sites in real time and restoring them. 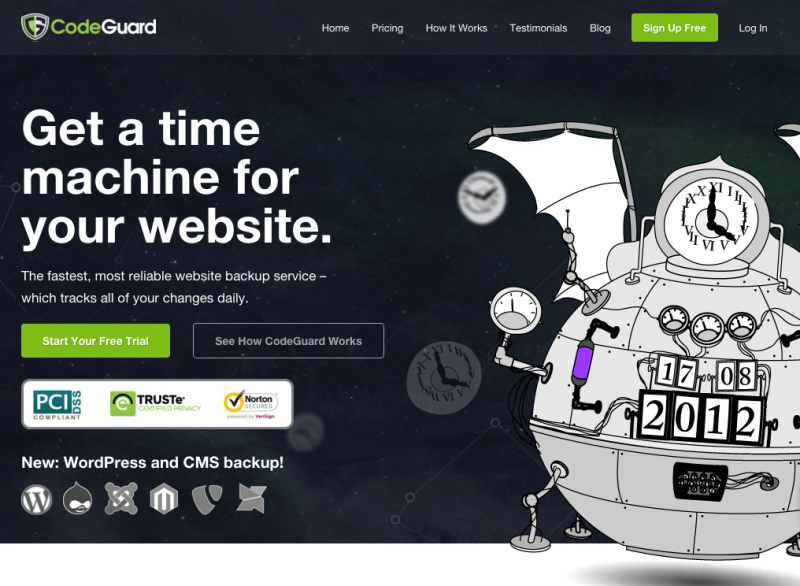 CodeGuard can restore your..
BackupBuddy Deployment is a new beta feature in BackupBuddy 6.0 that allows you to easily push or pull changes between two WordPress sites. 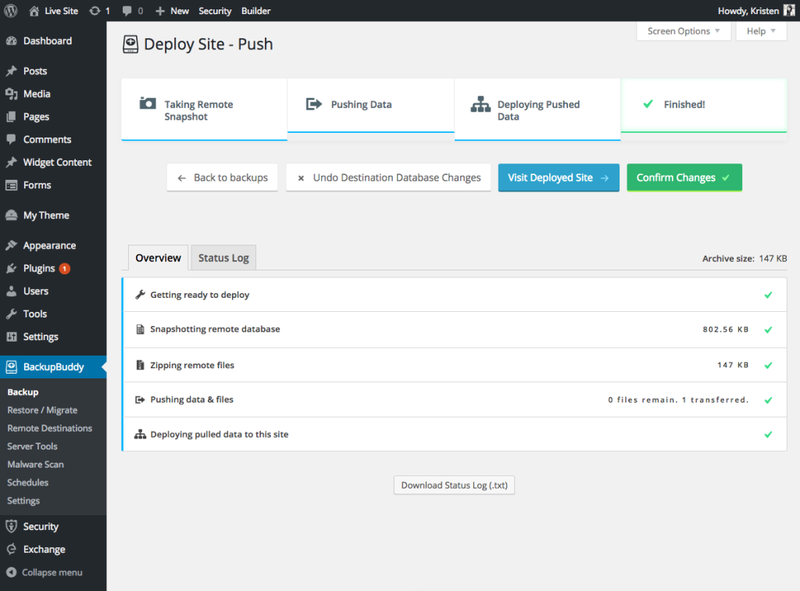 With Deployment, you can push or pull a WordPress site’s database,.. Performing a backup allows you to save your WordPress website and in the event of a problem, restoring it to a previously saved state. The process of backing up and restoring your website is extremely..
We’ve been talking about the importance of website backup in my recent post series – Common WordPress Mistakes to Avoid in 2015. In fact, the issue tops the list! But many of us are under the false.. Backing your site up is essential, but being able to easily restore it is even more important. Anyone who’s ever had to restore their site after server problems or a security breach will now that in those..